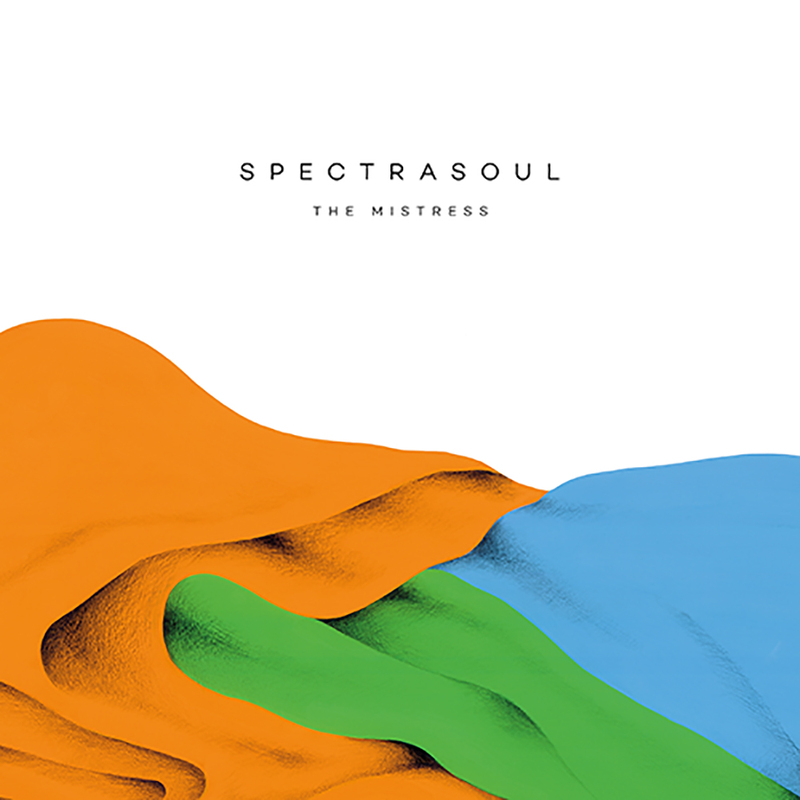 Production powerhouse SpectraSoul return with their second studio album, ‘The Mistress’. Building on the foundations laid by their critically acclaimed debut ‘Delay No More’, the follow up sees Jack Stevens and Dave Kennett return with an album that takes their songwriting skills to new heights, exploring more deep and diverse electronic territories, all the while retaining their unmistakable drum and bass brand. Alongside hugely talented vocalists including Harleighblu, Joshua Idehen, Lilly McKenzie, Tamara and more, Spectrasoul have created yet another beautifully crafted long player that looks set to satisfy bass music aficionados the world over. 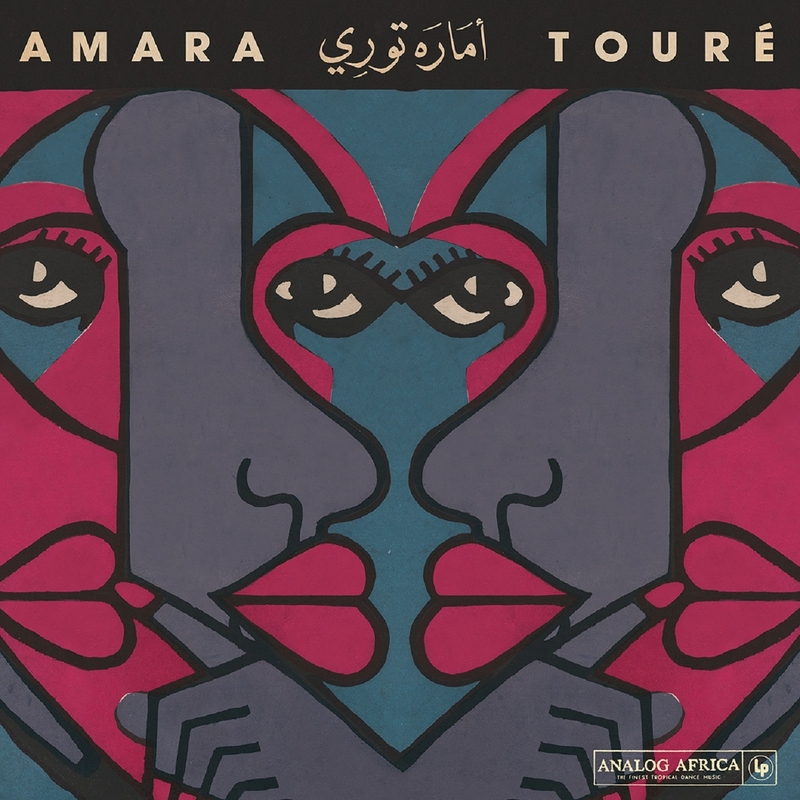 It took only ten songs for Amara Touré to become a legend. These ten treasures, representing Touré’s complete discography and have been carefully re-mastered from original session tapes and vinyl records. It is the late 50’s, and Senegal is going crazy to the groove of Son Montuno and Pachanga. Brought to West Africa by Cuban sailors in the early 40’s, these styles were immediately adopted by a flourishing music scene that did not hesitate to embrace the Caribbean sound, mixed it with their own Folklore, and, in the process, created something new. Every era has its heroes and every scene has its legends. The 80’s had the Stray Cats and today they are the indisputable icons of neo-rockabilly. The influence Stray Cats had on music and fashion is in hindsight undeniable. Where would psychobilly legends such as Meteors or Demented are Go!, who were founded as a counter movement to rockabilly, be today? 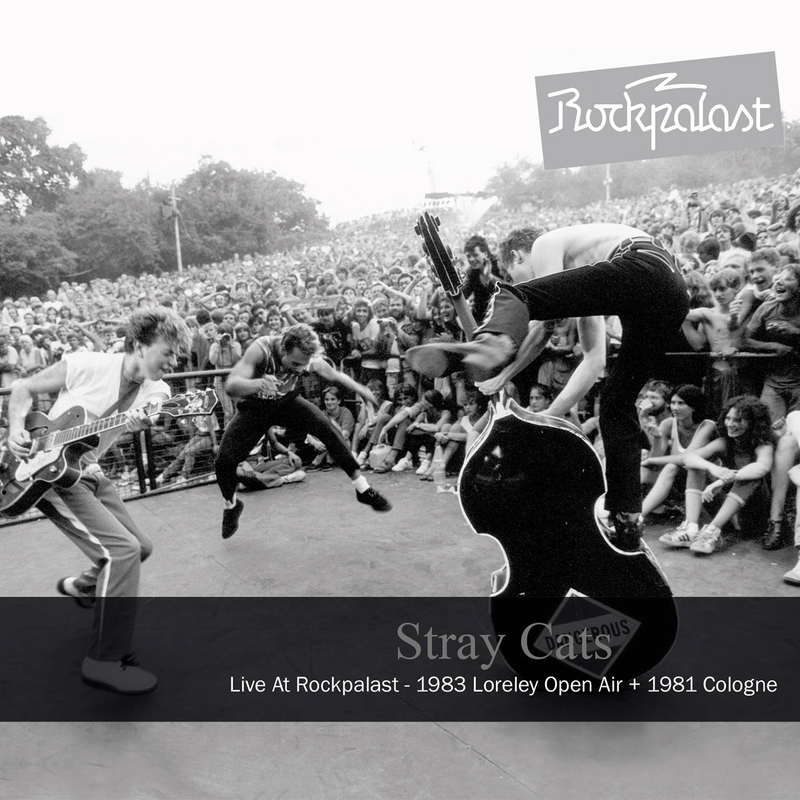 Would the sound of the 50’s still be so popular today if the Stray Cats had not brought it back to life in the 80’s? 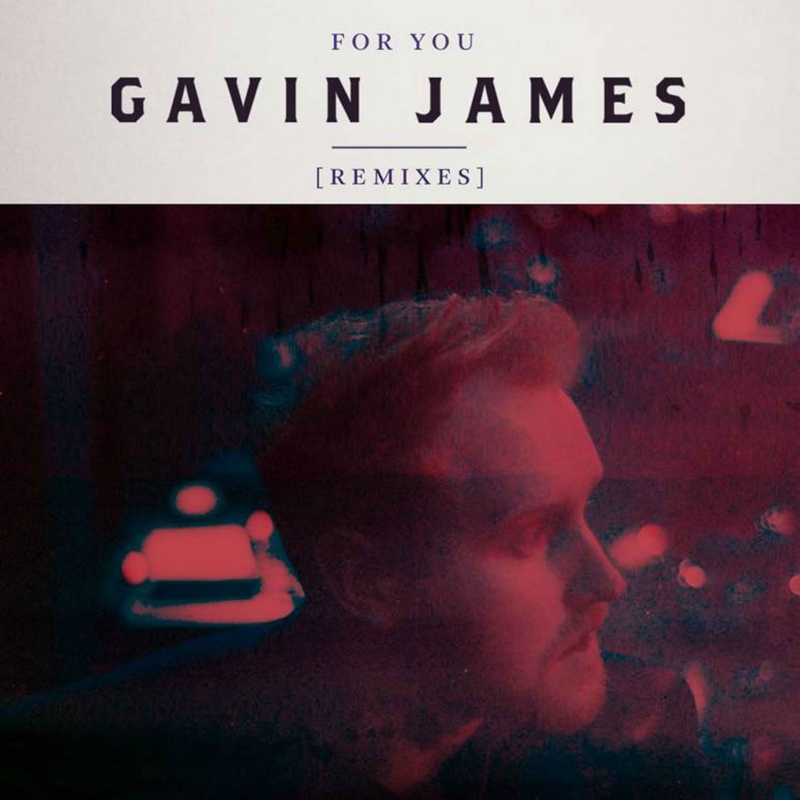 Three brilliant new remixes from Gavin James for his growing hit For You. Having gone to number 1 in Ireland and racked up over 2.5 million plays online and spending 4 weeks in the Netherlands Top 40 chart on the live version of his Magnetic Fields’ Book of Love cover, new Irish superstar Gavin James release the For You EP featuring the stunning studio version of For You.